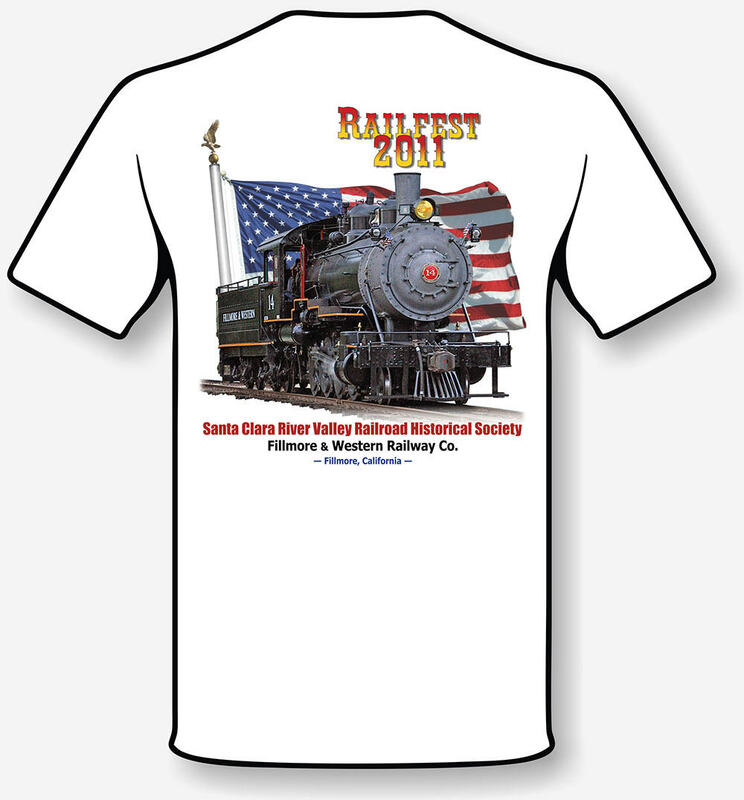 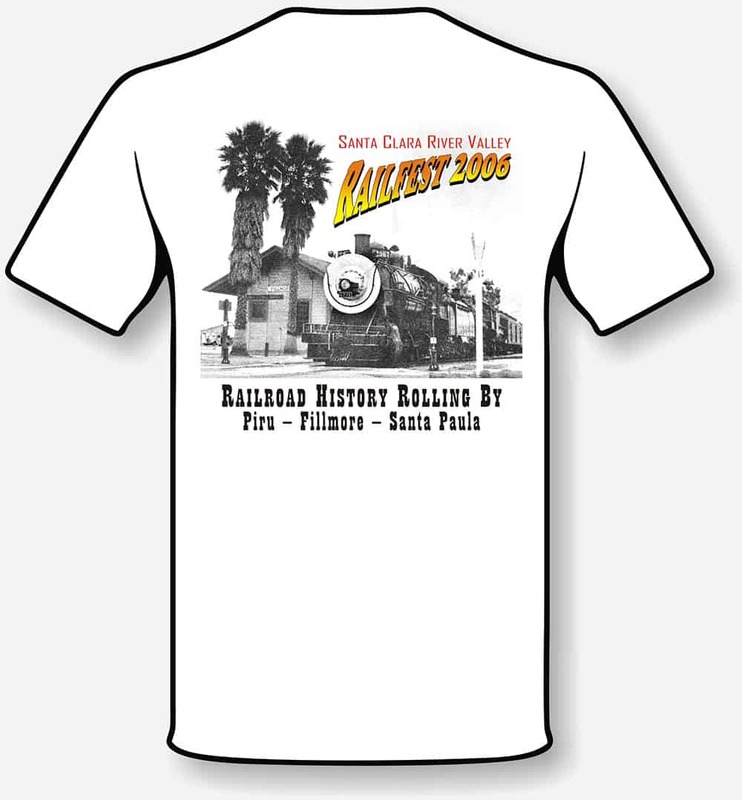 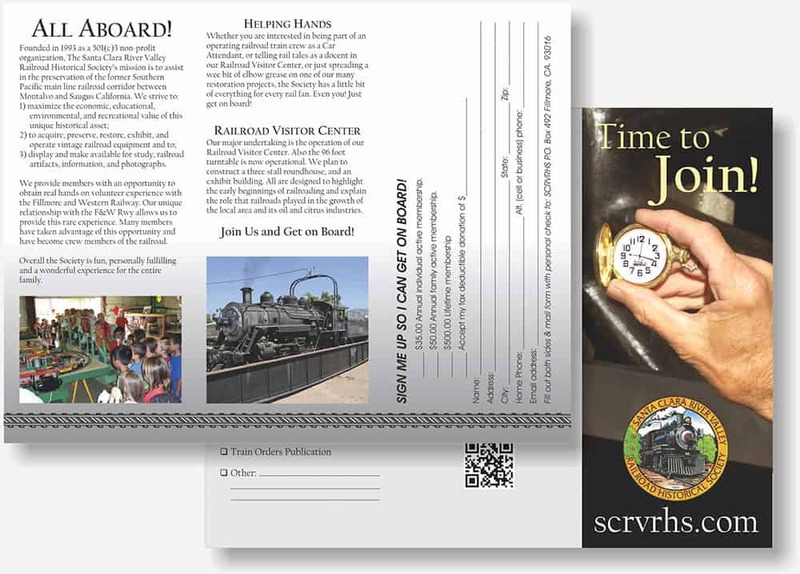 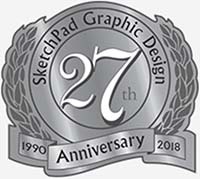 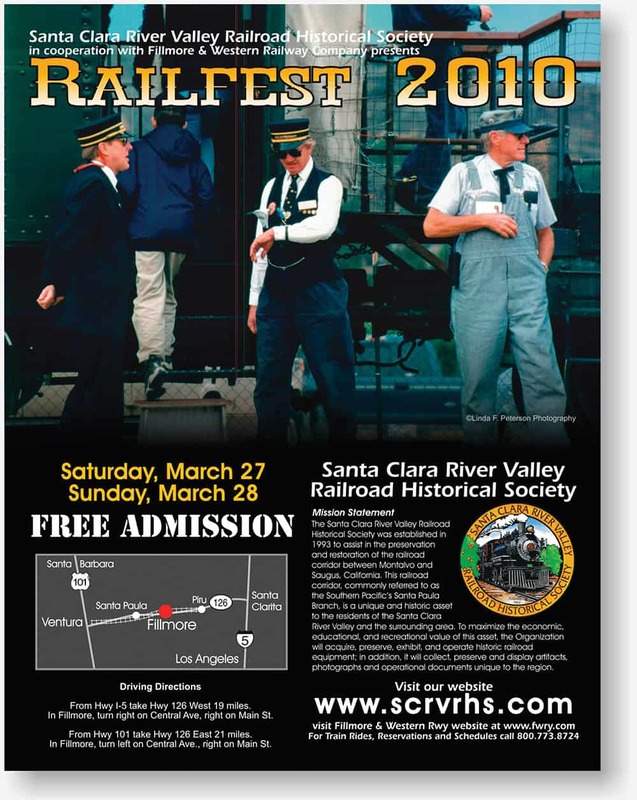 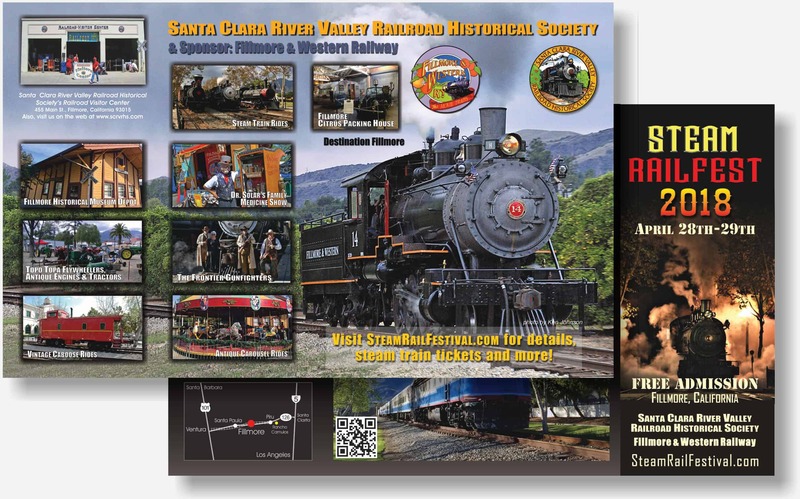 The Railroad Society first came to SketchPad to create a brochure to promote the RailFest. 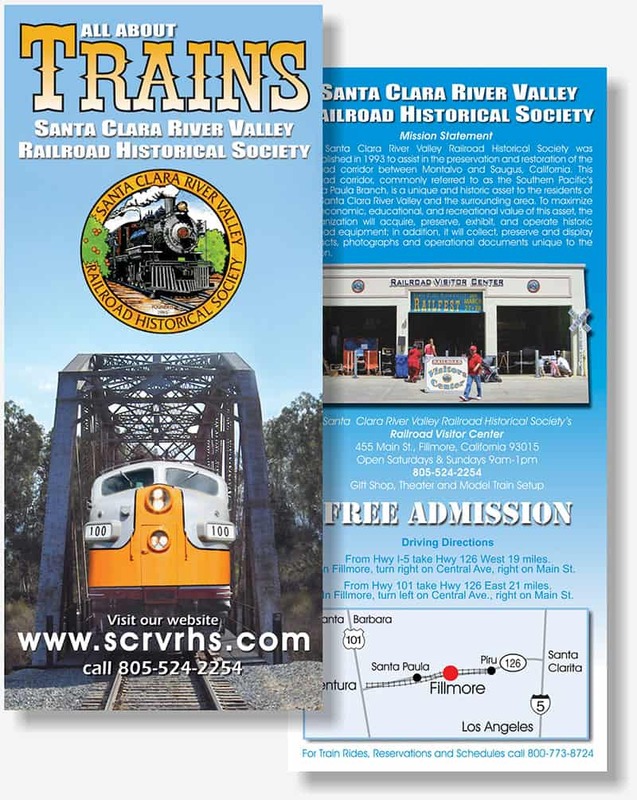 That was successful so we did a banner and a flier. 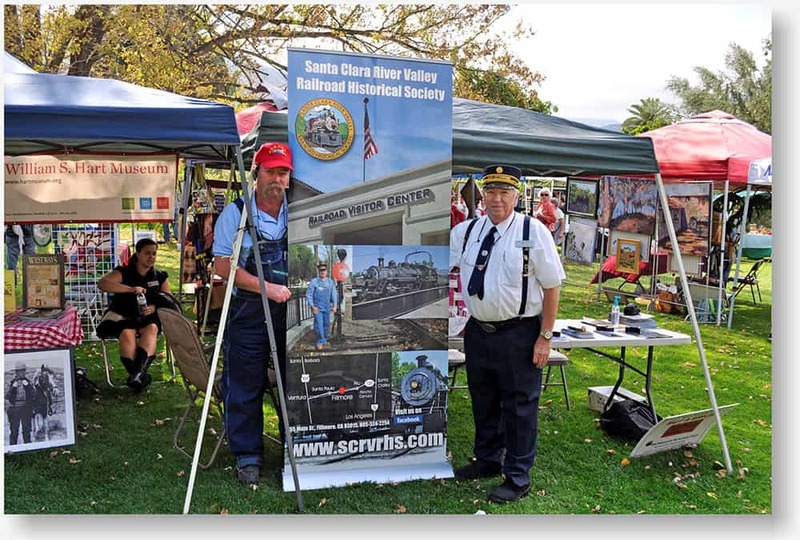 Then they wanted to promote the society so we designed a membership brochure and a vertical banner along with some t-shirts.